Maybe 50, 40, 30, 20 or even 10 years ago, people had no idea the type of world we’d be living in now. We may have seen movies where we fly around in spaceships, which hasn’t become a reality, but who says it won’t one day? After all, the concept of video calls, the internet and smartphones, were something we could never have imagined being such integral parts of our lives at one point. Another one is artificial intelligence (AI). 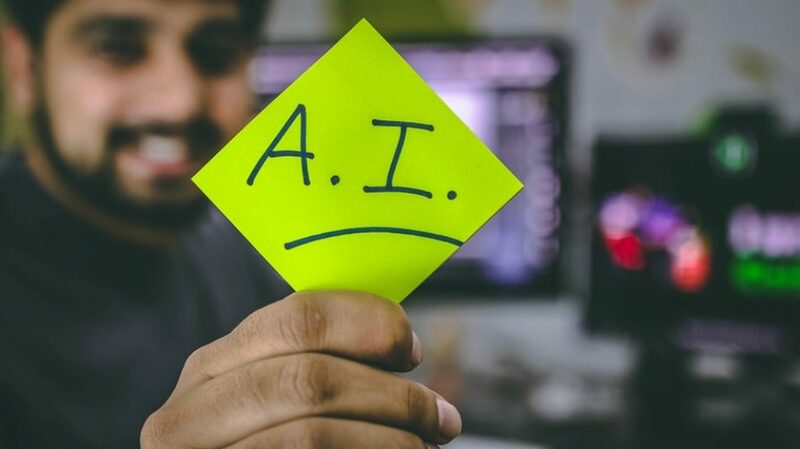 When we think of AI we may think of the terminator or droids like R2D2 and C3PO, but in reality, they’re here, but so much different to what we’ve seen in films. In fact, it’s all around us and everyone is using it in their day-to-day lives. These AI systems are making life much easier for us, recommending what we should listen to and watch on a daily basis. This is all down to systems working behind the scenes from companies like Sogeti, which can be found in some of the most popular website and app algorithms around. But could they benefit other businesses too? Although we think of Siri and Alexa when we think of AI, the hidden ones we’re talking about are present in everything from Spotify and YouTube, to Microsoft Outlook’s spam filter. That’s right, in the background of all of these, AI is look at exactly what you like to watch, listen to, and who you like to communicate with, to curate the best experience for you. Have you ever continued to receive annoying emails, and then one day they stop? That’s probably because Outlook has eventually relegated it to the spam folder due to you not opening them. As for Spotify, each week you’ll find a new discover playlist. This is because the app knows your listening habits, and the habits of everyone else. All this is considered, looking at the songs, artists and albums you like, and comparing them to other people, and what they listen to. Ultimately, it has a good understanding of what you may like, and can therefore provide you with some great recommendations. Be fair, you’ve probably discovered a few artists this way. All of this is extremely handy to businesses, especially those working in the world of ecommerce – regardless of what you’re selling. That’s because the systems in the background can take note of what customers are looking at, and then feed them information about other products that are similar. These systems can even be tied into re-targeting and email systems, to help provide your customers with the best service, and hopefully gain you more sales. So, what are you waiting for? Now’s the time to bring your business firmly into a world we never even imagined, and make AI key to your strategy.